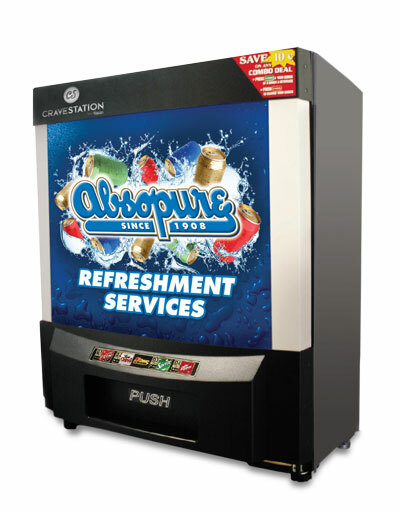 Introductory offer: New customers get their first 20 gallons of Absopure water and 60 days' use of a cooler FREE! 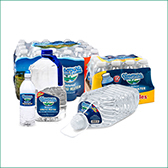 Two months free includes the rental of the cooler for two months and four 5-gallon bottles of water. Bottle and equipment deposits not included in free offer. Some restrictions apply, contact for details. Build your custom water service in 3 easy steps! 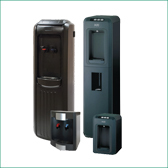 *A Bottle Deposit of $7.00 per bottle is not included in free offer. 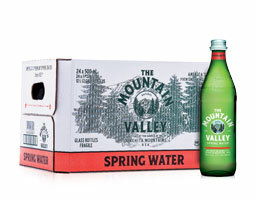 **New Mountain Valley customer offer: Buy two bottles, get two free. 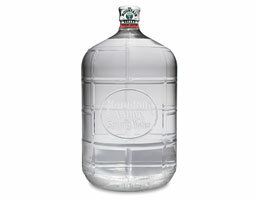 A glass bottle deposit of $15.00 per bottle is not included in free offer. 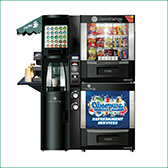 *A Bottle Deposit of $7.00 per bottle is not included in free offer. Please enter a number from 4 to 50. How many employees will be using the cooler daily? Build your case delivery service in 3 easy steps! Step 1: What kind of bottled water are you looking for? Step 2: What type of water are you looking for? *Note: A minimum of three cases per delivery must be selected. Step 3: Subscribe and save? 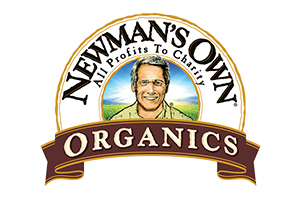 Save $1/case with monthly or bimonthly delivery! 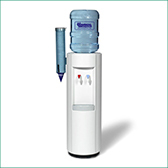 With several filtration options to choose from, we can provide the refreshment solution that works best for you. 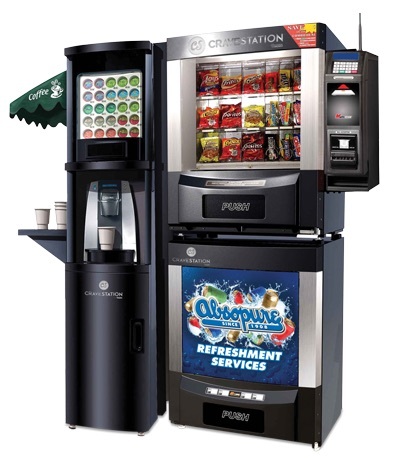 Once you continue to the last step and fill out your contact information, an Absopure Refreshment Expert will contact you to set up a consultation to explain all of our options in detail. Step 2: How many people will be using this system daily? 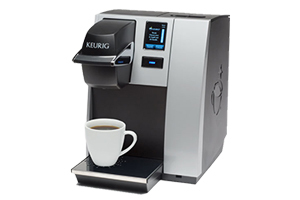 Step 1: What kind of Coffee service are you interested in? 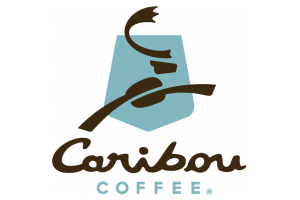 How many employees / coffee drinkers will there be daily? 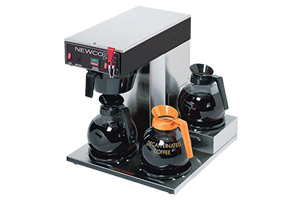 Do you currently have a coffee service? 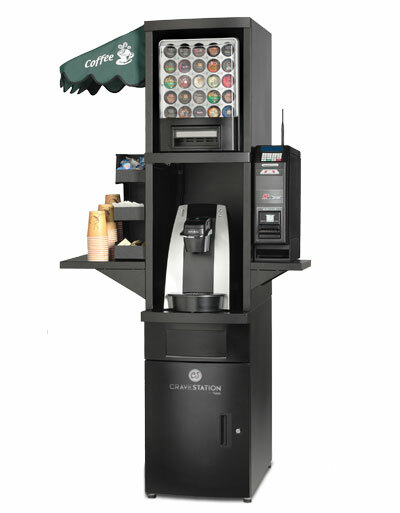 Introductory offer: Did you know that Absopure also delivers creamers, sweeteners, cups and all the other break-room necessities for your coffee and tea? 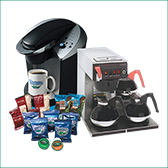 New Absopure Office Coffee Service customers will receive their first set of break-room supplies free (up to $50). 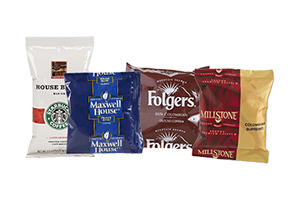 Once you continue to the last step and fill out your contact information, one of our Refreshment Experts will contact you to customize an office coffee program that’s just right for your business. 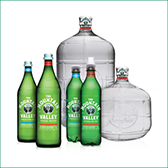 What type of Mountain Valley products are you interested in? Step 2: What size bottle are you looking for? *Bottle and equipment deposits not included in free offer. Some restrictions apply, contact for details. 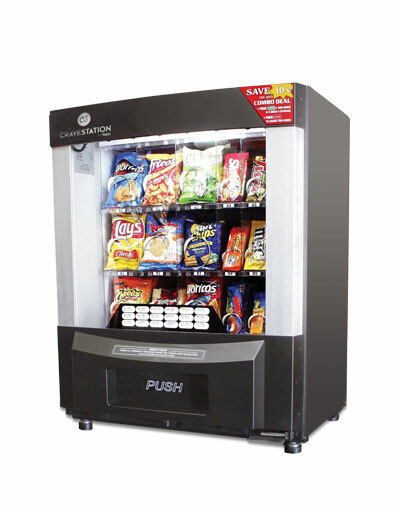 If you're in need of a cooler/dispenser, click here. Step 2: What Mountain Valley products would you like delivered? Step 1: What kind of vending are you looking for? How many people will have access to these machines daily? Once you continue to the last step and fill out your contact information, one our of team members will contact you to find the best solution for your business. Please fill out the information below and a customer service representative will reach out to you shortly. 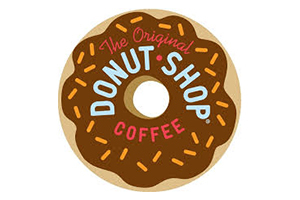 Interested in getting our other convenient products delivered direct to your office? Click any of the products below that you are interested in.